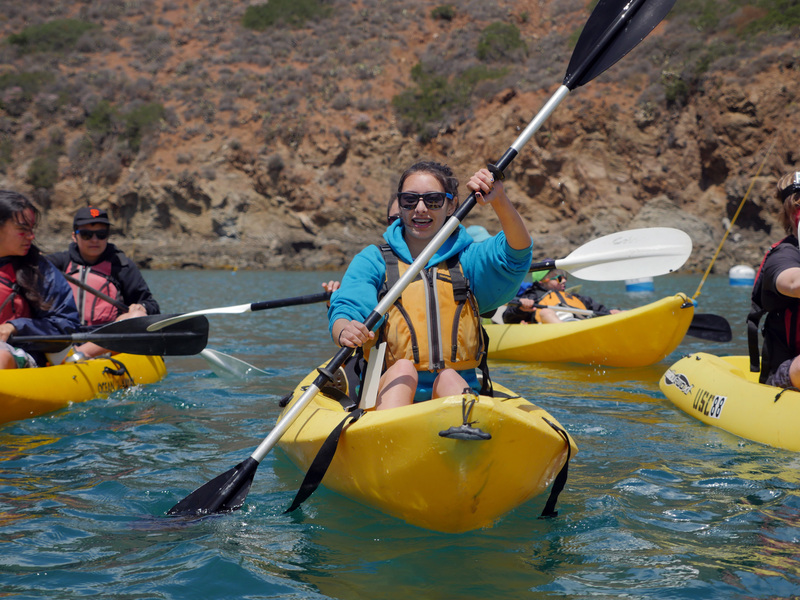 In two years of study in the classroom and on Catalina Island, MMS Students add a full year of laboratory science to their resumes. All MMS Students graduate with five years of laboratory science because of their mandatory participation in the trips. 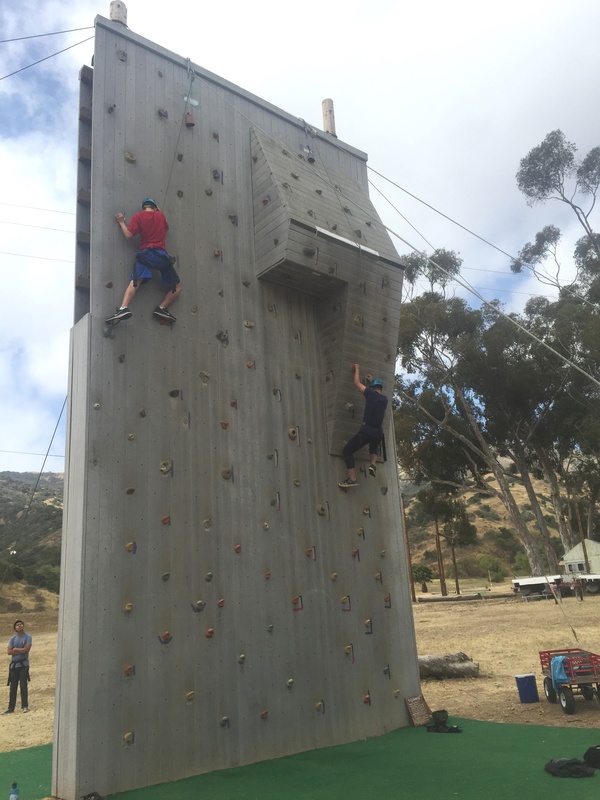 The 9th Grade joins their Outdoor Adventure and Athletic coaches for an experience that focuses on stepping out of their comfort zone. 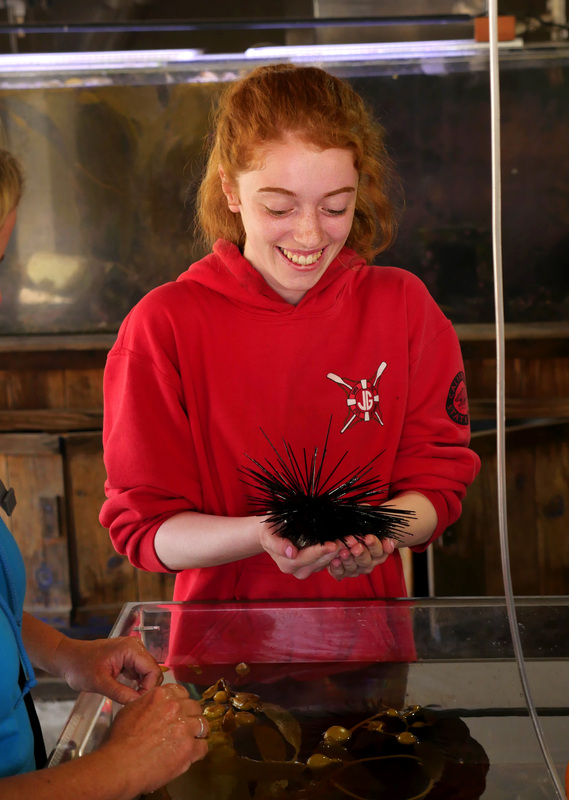 The students spend about a quarter of their journey learning and observing the biological processes at work in the Kelp Forest in the ocean and in the laboratories at Jean-Michel Cousteau’s Catalina Island Camp. 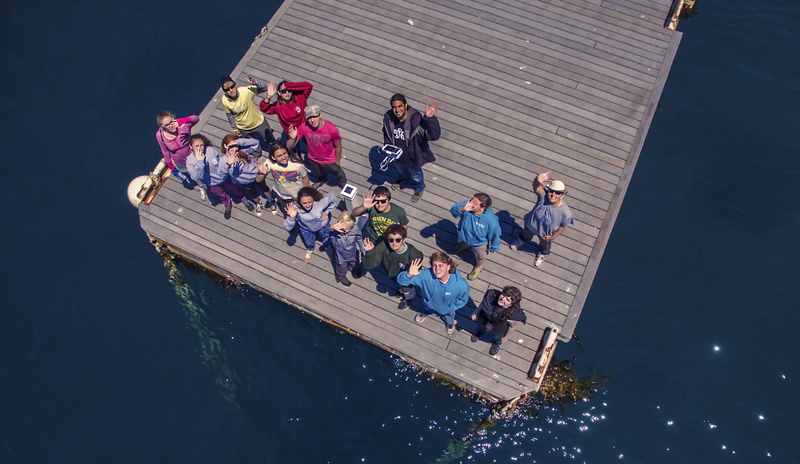 The remainder of their time is spent on a challenging high ropes course, a climbing wall, and in learning the process of observing marine life underwater. 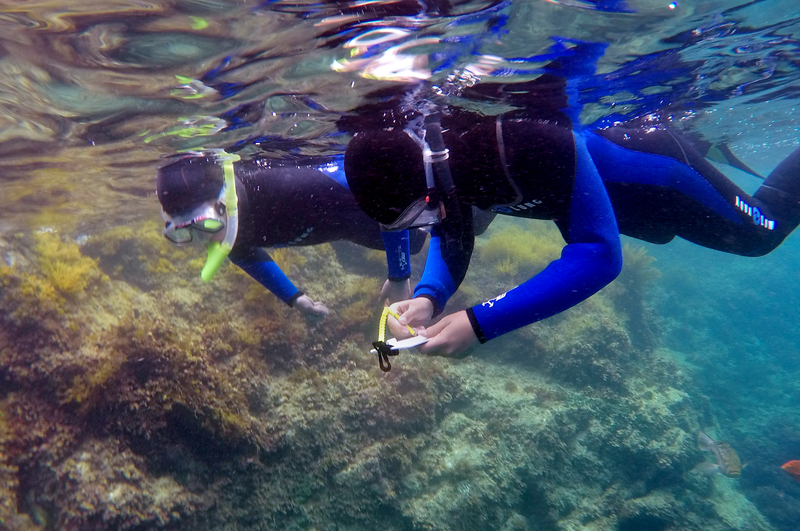 The students kayak and snorkel in all conditions, during the day and night. They also observe a truly waste-free operation and assist in all aspects of this process in the delicate island ecosystem. 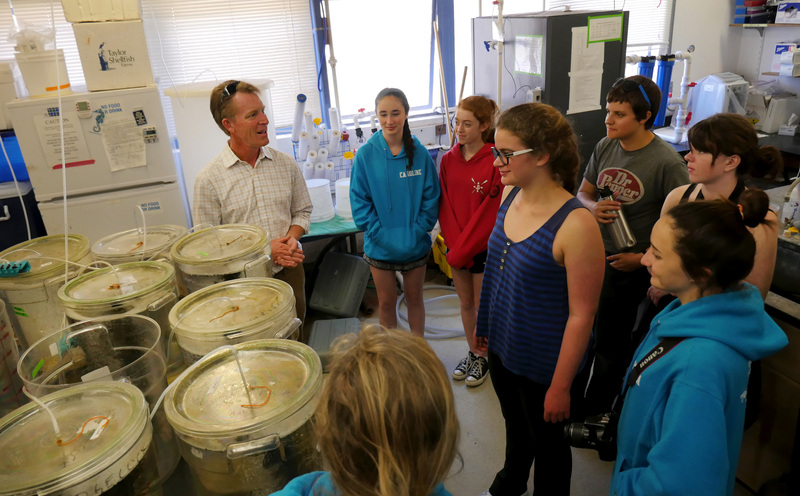 MMS Students stay in dorms with graduate students from around the world who come to this unique lab facility and underwater environment to study marine life and processes. 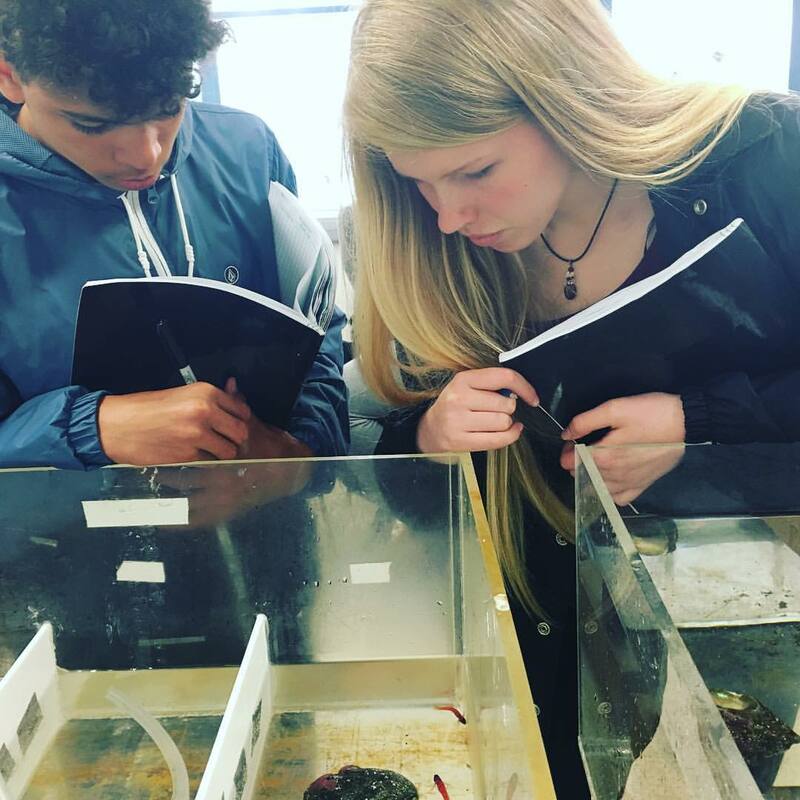 Each year some of the topics and activities change as the students become citizen scientists and assist in current research studies. 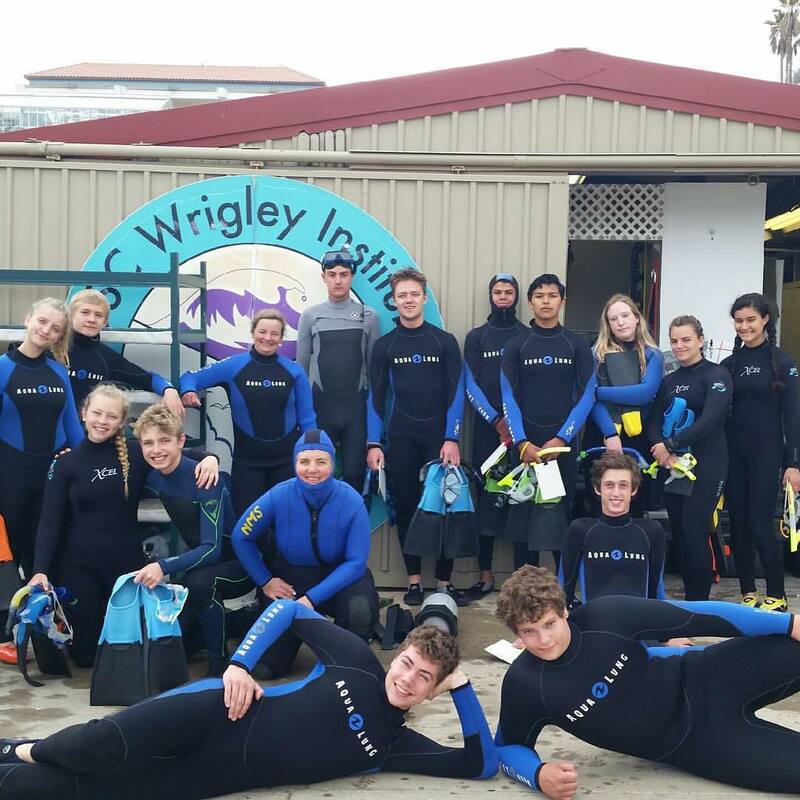 The mission of the Wrigley Center is to host research that provides solutions to environmental problems. It is also the site of the Helipad, Hyperbaric Chamber, and Submersible and ROV launching for this section of California. Students design and build ROV’s as well as pilot research ROV’s. 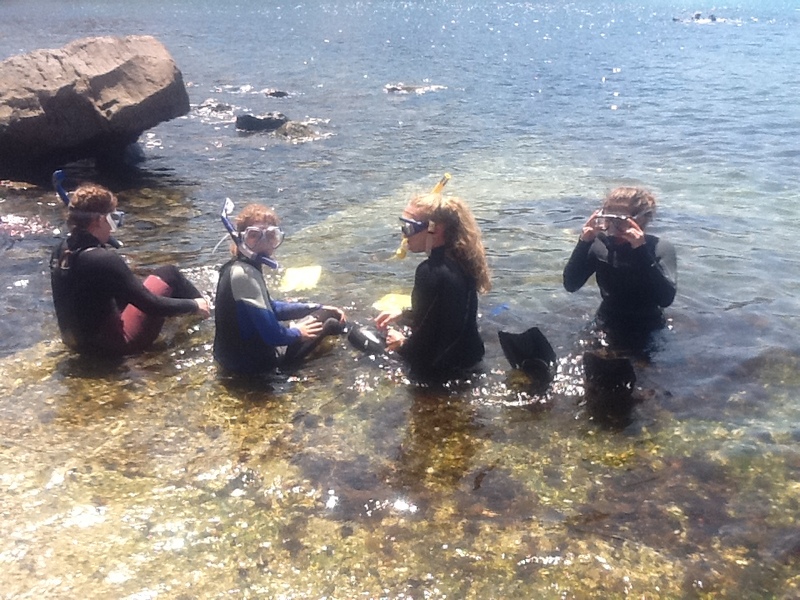 In addition, students submerge in the cove every day. The cove has been maintained to a level of biodiversity unequaled in California and looks as much as possible like the coast did before the interference of mankind. Most years it plays host to California’s largest gathering of Leopard Sharks. 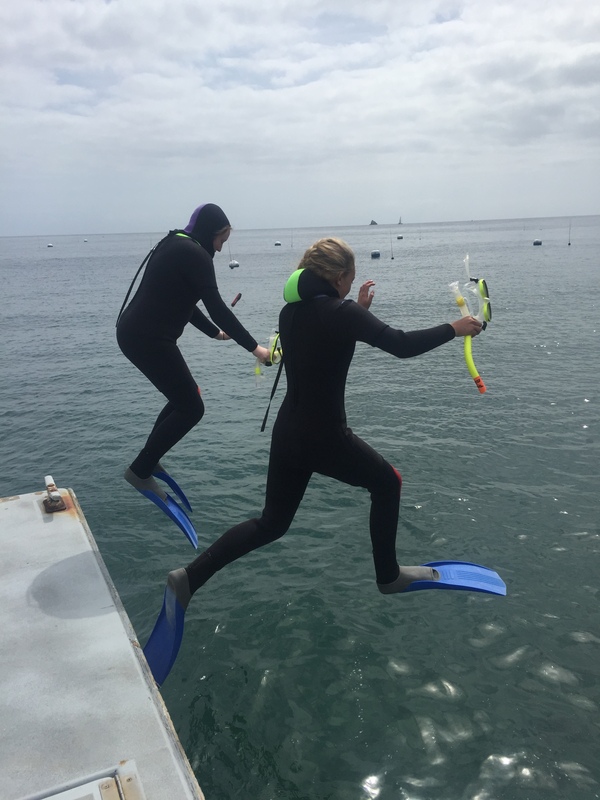 The cove also provides refuge for giant batrays, green moray eels, many garibaldi nests, and other interesting and unusual marine life. 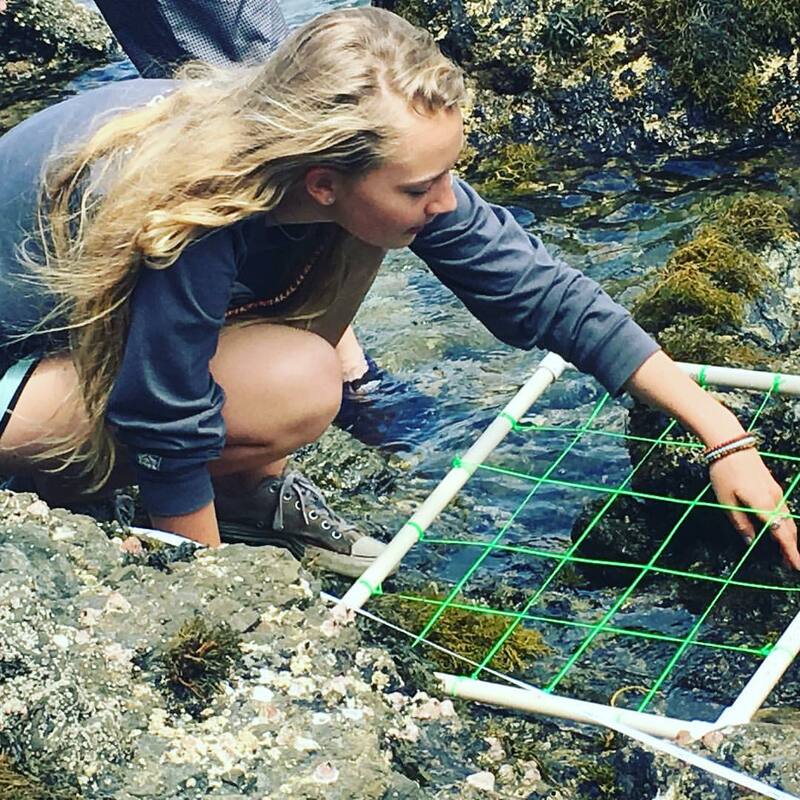 Students work in labs and in the field and leave the experience with a full semester of Honors Oceanography credit.